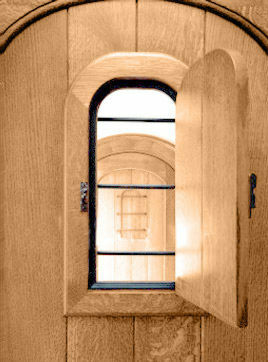 Touchwood French Polishing is a UK based Wood Finishing Specialist Company. We are a small but established firm with over forty years experience in providing a quality service in this select profession. Based in Surrey and mainly servicing London and the South East, as Journeymen French Polishers we have worked all over Europe, from Moscow to Dublin. We invite you to read through these pages to find out more about us and the story of French Polishing and Wood Finishing and the art of the French Polisher. We would be pleased to answer your questions and enquiries. Why not take a look at some examples of our work..?